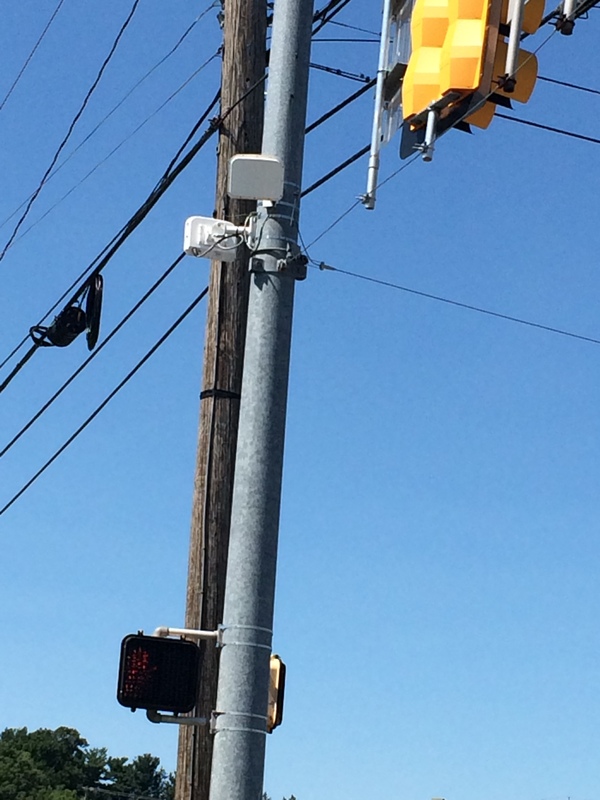 I get asked questions about small cell deployments all the time. The first question is “how can I do the deployments?” and the second question is, “how can we deploy small cells and DAS systems efficiently for less money?” Most people don’t know the end to end process of what it takes to deploy. Once you learn the process you can start to dissect it to build a better process. 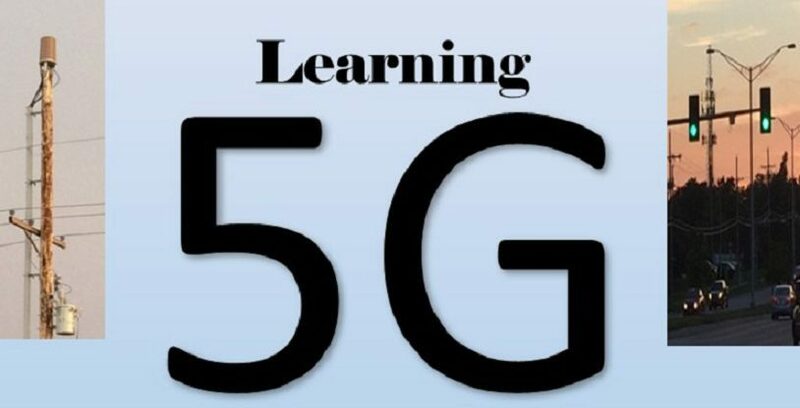 Here it is “The 5G Deployment Plan” available now! All the questions add up. What are the differences between indoors and outdoors? What are all the steps? Why is it so expensive? Do you still need to optimize? Do you need to do e911 with LTE small cells? What can be done to make it more efficient? 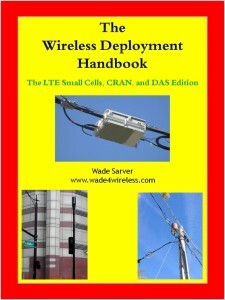 Introducing the “Wireless Deployment Handbook for LTE Small Cells and DAS”. Written for the deployment teams. A document to help the deployment teams understand the end to end process. The handoffs are very important. Covering deployments to make them easy to understand. This will be a living document to be updated as the industry changes, (the great thing about eBooks is that you can update it and send the updates out to the people who bought it). See all the steps that cover end to end deployment. Look at the planning and how it is laid out. This will help the teams that are planning to go from macro deployments to small cells. Look at this as a tool for learning all the steps and how to plan for your part. Why not learn from my mistakes? For me, this has been a learning process over the past 3 years. The original thought is that it would be a “cell site” but smaller, which it is, but I learned quickly that the model is cost prohibitive. 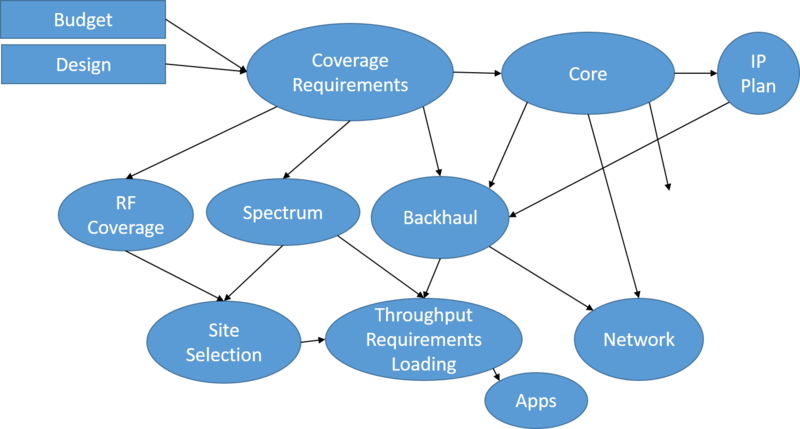 The backhaul is still an issue The process has evolved and I realize now that the models have to be cost effective to sell. So I thought I would record what I have learned by putting together a book that would outline the end to end deployment process. A partial table of contents so you can see what’s covered! What is a Heterogeneous Network? 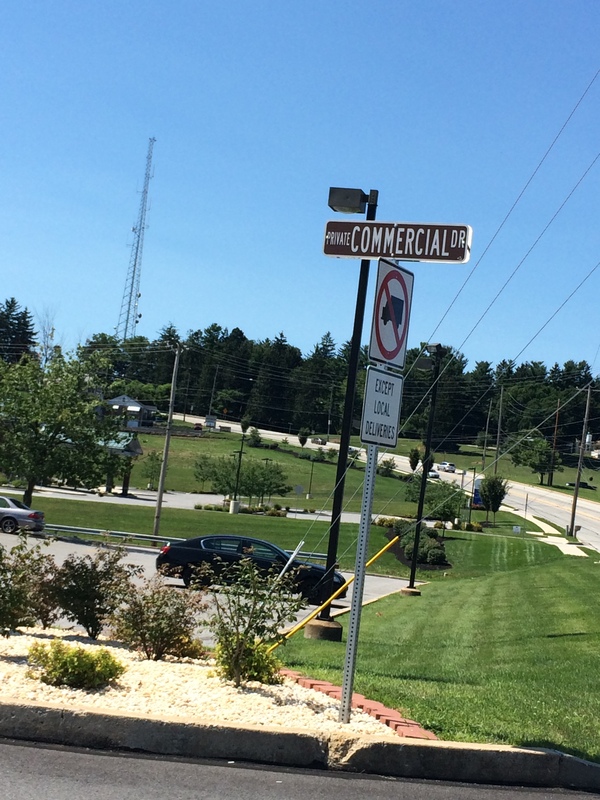 Will DAS and Small Cells Work Together? What is a Mini Macro? Why Install Mini Macro Cells? How Does Wi-Fi Fit In? What is involved in deployment? “Plan ahead” is more than a saying, its good business. LTE small cell and DAS can be confusing. This book will help you understand, in layman terms, what is happening out there. 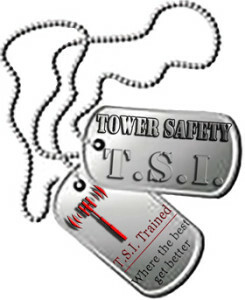 The learning process can be costly, so why not get an edge? Knowledge is power and having a reference really helps. Previous TFF: Don’t blame, don’t judge, just help!